While emerging technologies such as tissue engineering offer exciting alternative therapies to tissue and organ transplantation, many challenges remain with respect to 1) engineering functional tissues and 2) translating these technologies in vivo to a wide range of patients. Our group works on addressing these challenges through a variety of different approaches. For example, our group is interested in understanding how cells sense and respond to their environment and then using this information to design hydrogels for improved tissue engineering. In the context of musculoskeletal tissues, our group investigates the effects of various biochemical and biophysical cues on cells that are encapsulated within biomimetic hydrogels and subjected to physiologically relevant mechanical environments. Another key component to designing successful hydrogels for functional tissue engineering is the ability to tune hydrogel degradation to match neotissue growth; however, the health and age of the donor will play a significant role. To this end, we have been working with collaborators to develop mathematical models that can help to identify patient-specific hydrogel designs with the long-term goal of creating personalized hydrogels. During my seminar, I will highlight some of our recent progress in this area. 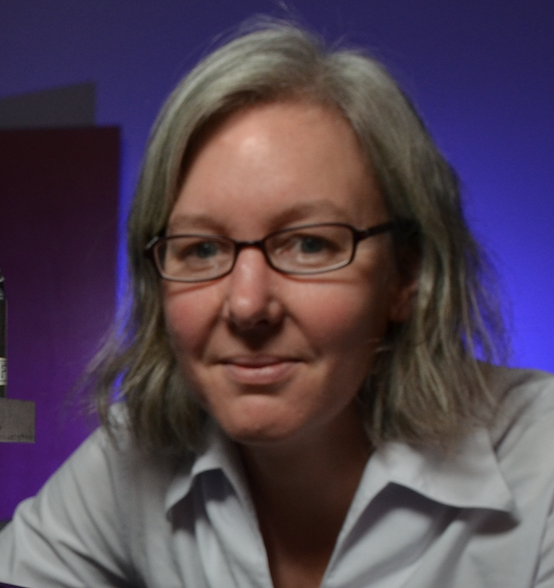 Stephanie Bryant is Associate Professor of Chemical and Biological Engineering at the University of Colorado (CU) at Boulder. She is also a member of the BioFrontiers Institute and is currently the Associate Director of the Material Science and Engineering Program at CU Boulder. She received her B.S. and Ph.D. in Chemical Engineering from the University of Texas at Austin and the University of Colorado at Boulder, respectively. She was a postdoctoral fellow in Bioengineering at the University of Washington. Dr. Bryant’s research is in the area of biomaterials and tissue engineering where her group focuses on designing synthetic based hydrogels for musculoskeletal and vascular tissue engineering. Her group is supported by the NIH and NSF. Dr. Bryant has been recognized by several awards including a NSF Career Award, a NIH K-series Career Transition Award, and the Biotechnology and Bioengineering Daniel I.C. Wang Award.